Having a movie night? 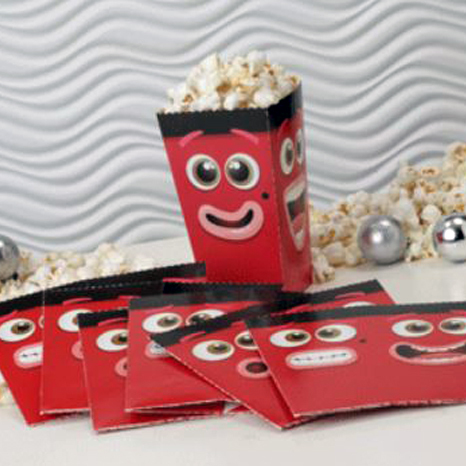 These movie-face themed cardboard tubs unfold into a perfect container for each of your guests. 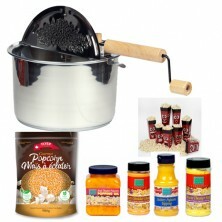 8 to a pack, they store flat and simply fold into a fun popcorn container. Each tub holds approximately 3 cups of popcorn.